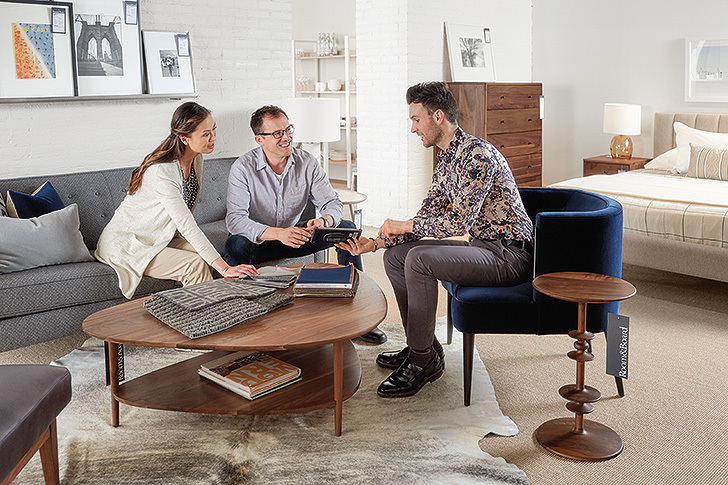 The modern furniture look seems to be everywhere these days, so how do you narrow down your choices and find what truly works for you and your home? 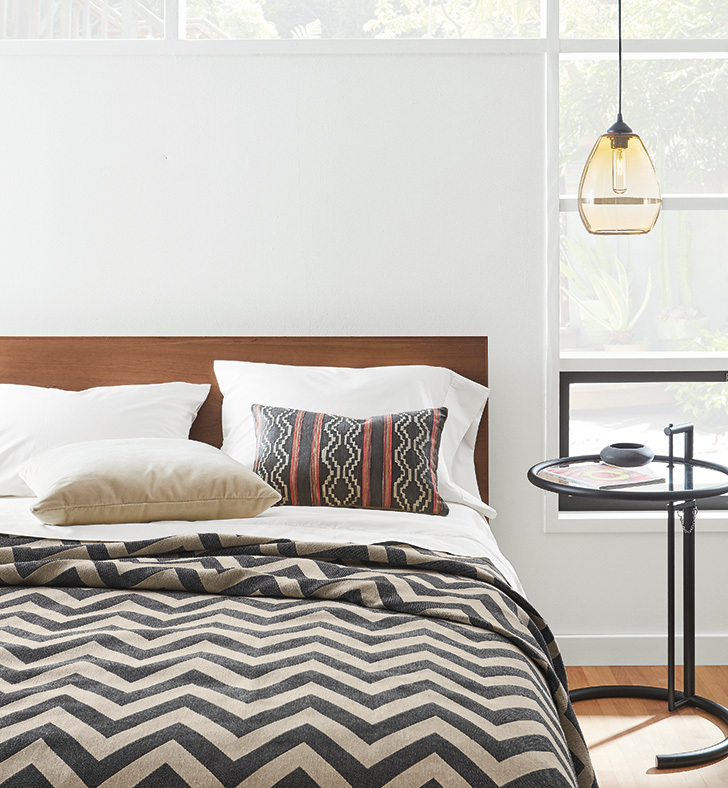 We make shopping for modern furniture simple by offering sustainably made pieces, unique designs and full-service delivery, all at a fair price. Take a look below to see how to get started shopping for modern furniture and design tips for every room. 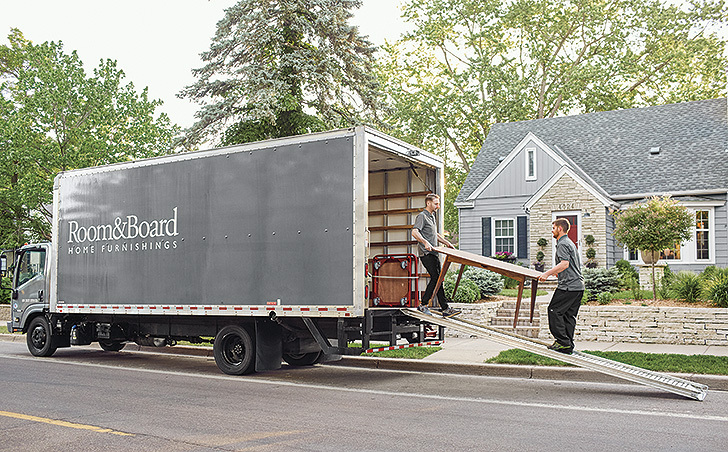 Take advantage of Room & Board’s free design services. Furniture recommendations, color, material and paint suggestions, and digital floor planning are all available to you for free at our stores, over the phone or online. Our Design Associates are furniture experts with practical design experience. 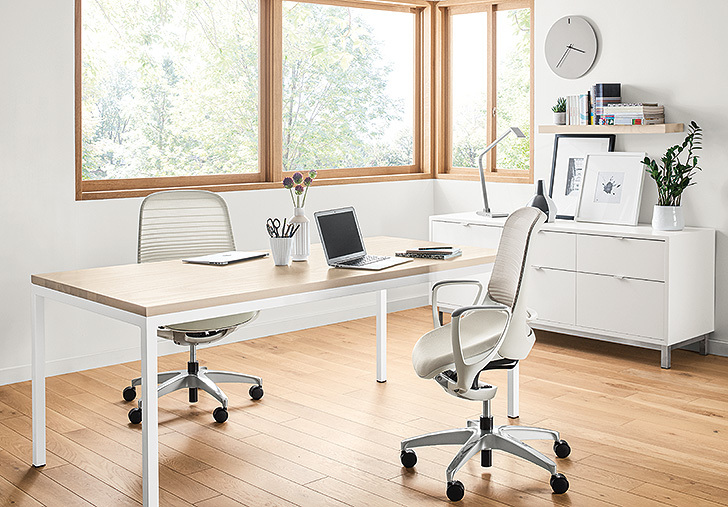 They’ll work side by side with you to find the best items for your needs, space and budget. Asking yourself “who will use this room and when” will give you a helpful starting point for knowing what kind of furniture and decor you’ll need. 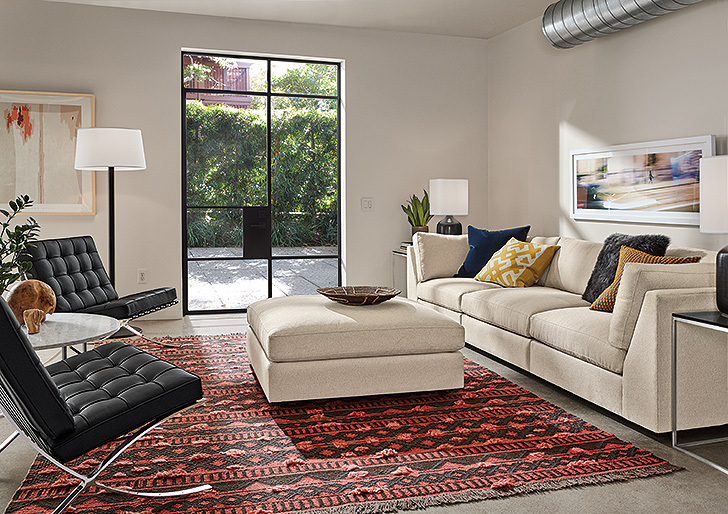 If a space is getting a ton of use, opting for items like flat-weave rugs, performance fabrics and stone or natural steel accents will not only keep up with a busy lifestyle but also provide the modern look you love. No matter the square footage, you want to maximize the space as much as possible. Whether that means choosing a sprawling sectional for a large family room, or incorporating an eating area and extra seating into a small dual purpose space, knowing how you want to use a room will help. We use natural materials and colors whenever possible so all of our furniture and decor naturally go together. 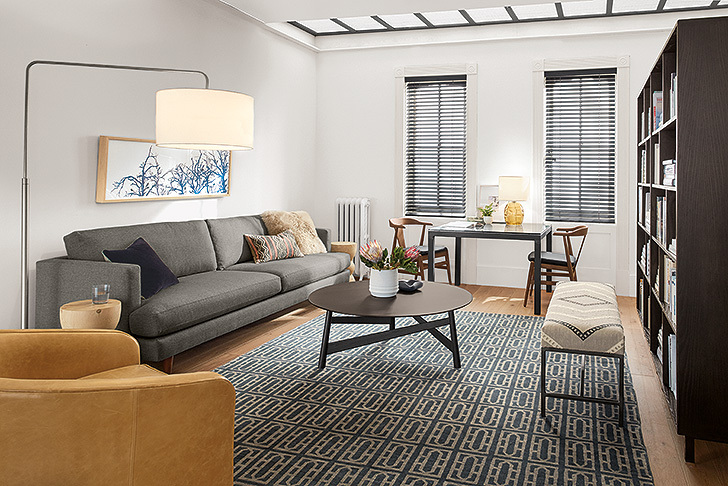 Mixing materials gives any room a contemporary feel, and our nature-inspired palette ensures you’ll also get a cohesive look no matter which pieces you choose. You’ll notice clean lines and neutral hues in a lot of our furniture; we believe your personal items and decor should take center stage while furniture is the backdrop. 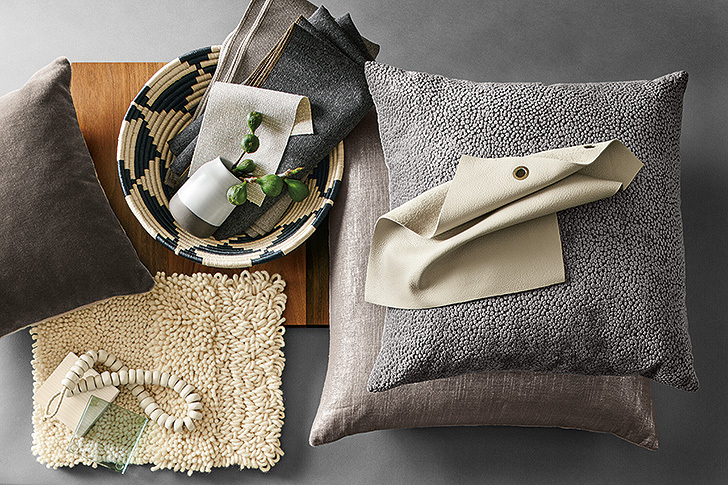 This paves the way for items like throw pillows, blankets, rugs and more for you to infuse personal style. We design all of our furniture with modern style in mind so everything from office chairs to kids’ bunk beds looks right at home. And because we focus on expert craftsmanship, you can shop confidently knowing these products will last for years to come. 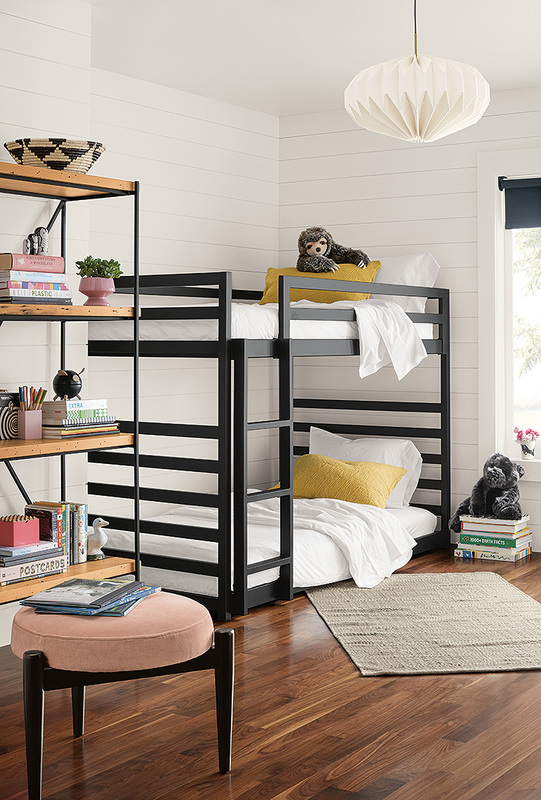 While accent, lighting and storage pieces may be in a kid’s room, for now, they can beautifully transition to other rooms of your home later on. Our Design Associates are experts at helping think of creative ways to use products as your needs and lifestyle change. Embrace the modern lifestyle by surrounding yourself with natural elements. 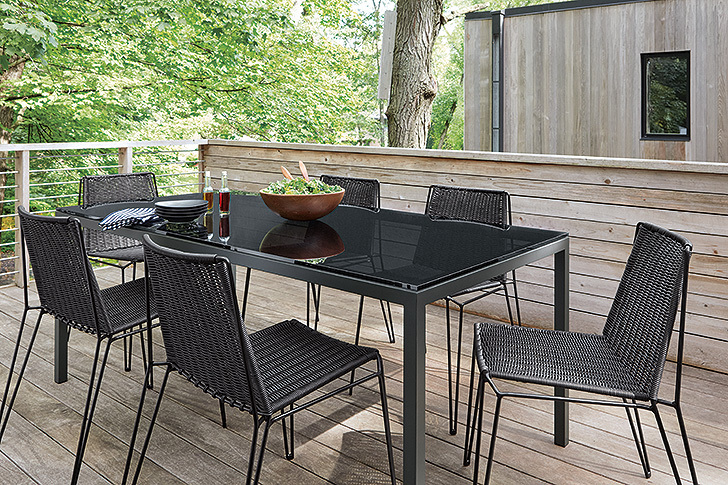 Beautiful enough to belong indoors and durable enough to withstand any climate, our outdoor tables, chairs and lounge pieces will add square footage to your home. Our full-service delivery team takes care of every detail. Furniture arrives fully assembled and is placed exactly where you want it with no packaging left behind. All you have to do is enjoy your new furniture.